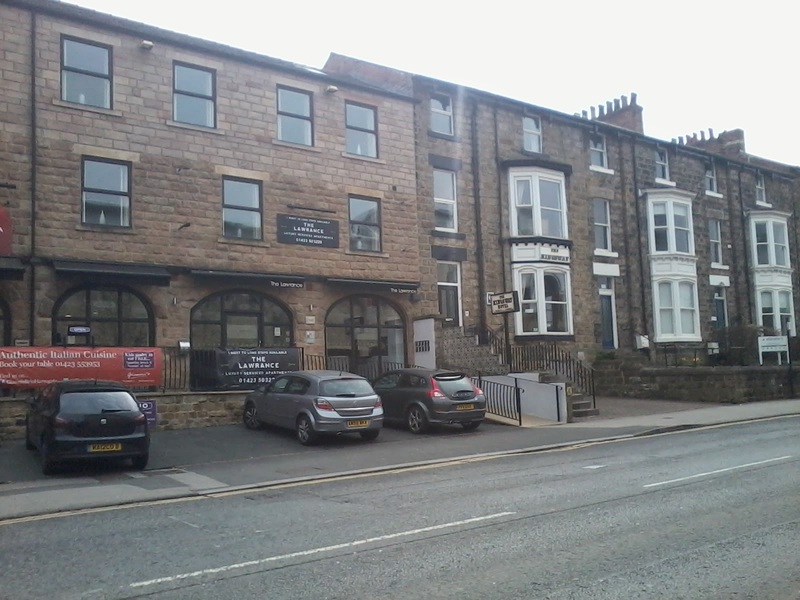 In my previous post, I wrote about my journey from Kota Kinabalu to London-Heathrow, and then to Leeds and finally to Harrogate. 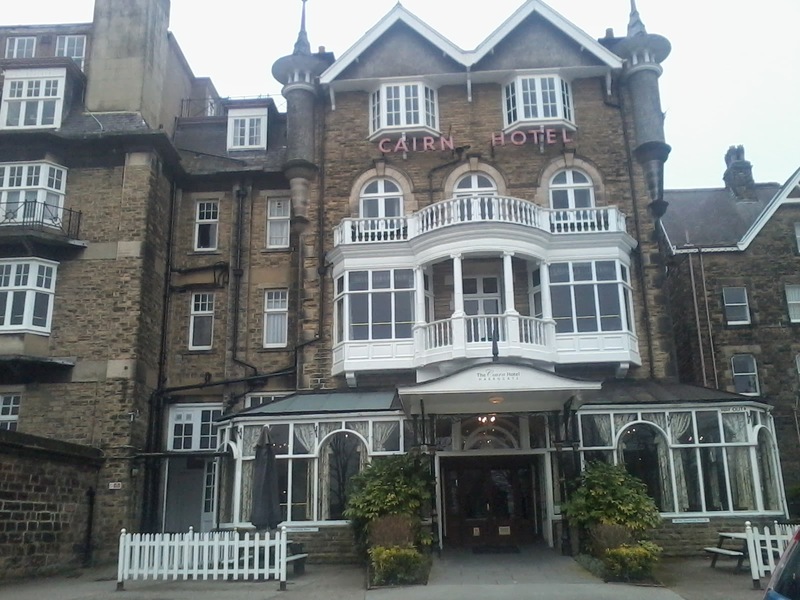 I stopped at the part where the taxi dropped me at the entrance of the beautiful Cairn Hotel. 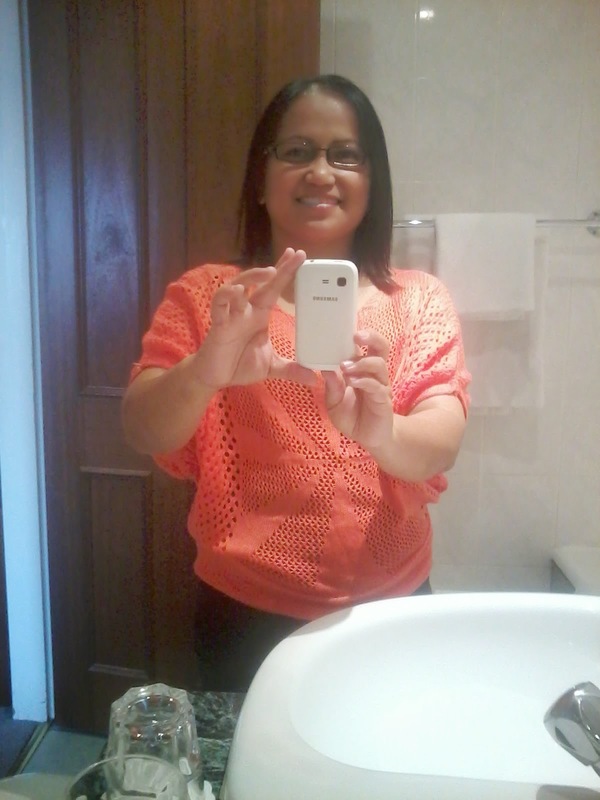 It was 11.30 a.m., Monday, March 31st when I arrived at the hotel. I did the check-in thing and went to the first floor to have a look at my room. I could still remember the number - 128. I took some photos so I could show them to my family back home. Heheh. 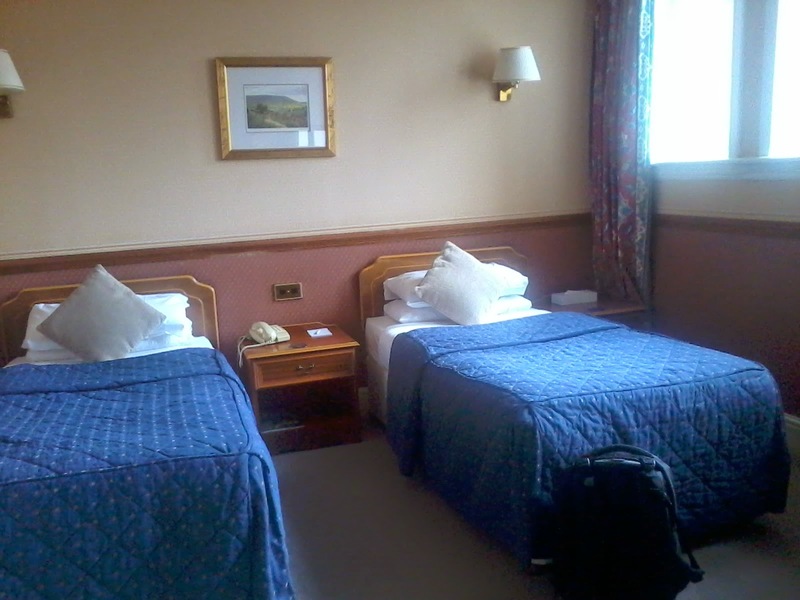 They told me that all the single rooms were taken, so they gave me a twin-sharing room with two single beds. I chose the bed near the window. I wished I had someone travelling with me, the room's too big and I had one extra bed. What would you do? Would you pick one bed to sleep on and stick with it for your entire stay? Or would you sleep in one bed one night and switch to the other the next night? I love the cute little milk containers. Small, flat-screen TV on the dressing table. I don't normally watch TV when I'm at home. 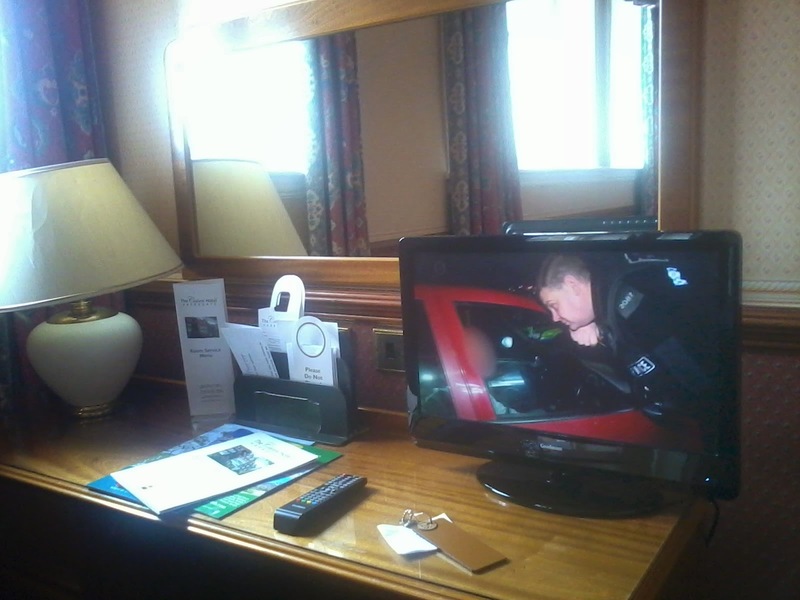 But in Harrogate I had difficulty sleeping, so this little TV was my companion every night. I would watch a gambling show (can't recall what it's called, it's a live roulette game show where people can join in the game by sending text messages) till morning. Yeah. This is the first photo of myself in the UK. A selfie in the bathroom. I dropped my luggage in the room and got ready to go for a walk. I couldn't wait to see the town. 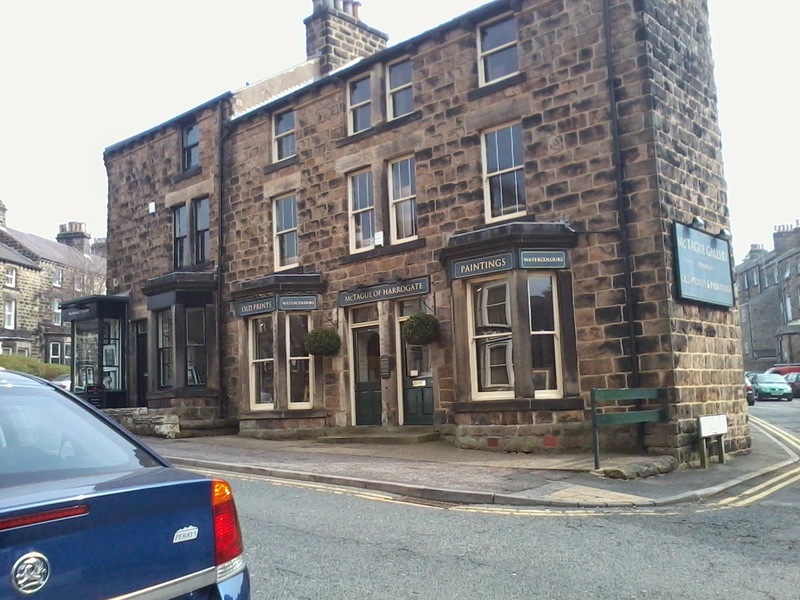 Prior to coming I had been doing google searches on Harrogate and everything that I found out about this little town had made me very excited. 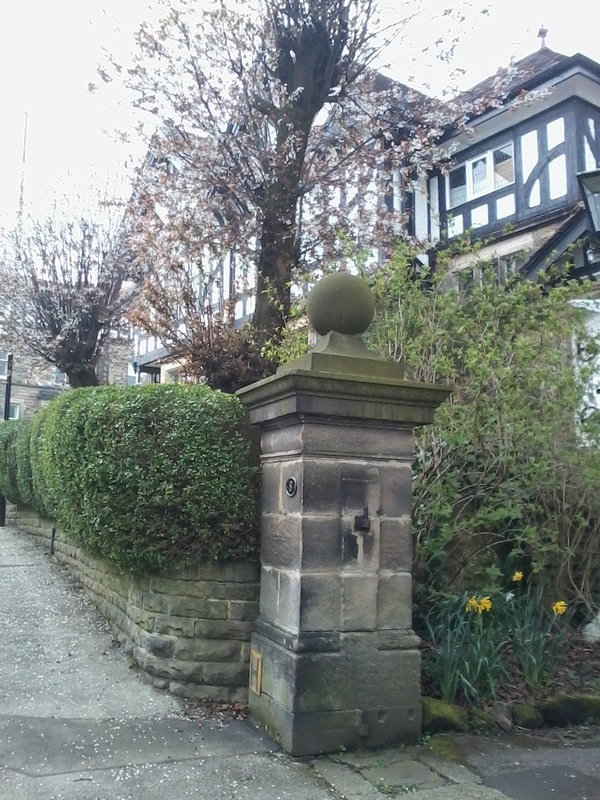 Despite the chilly weather, Harrogate is a very sweet, lovely place. I love it. I wish I could come back some day. 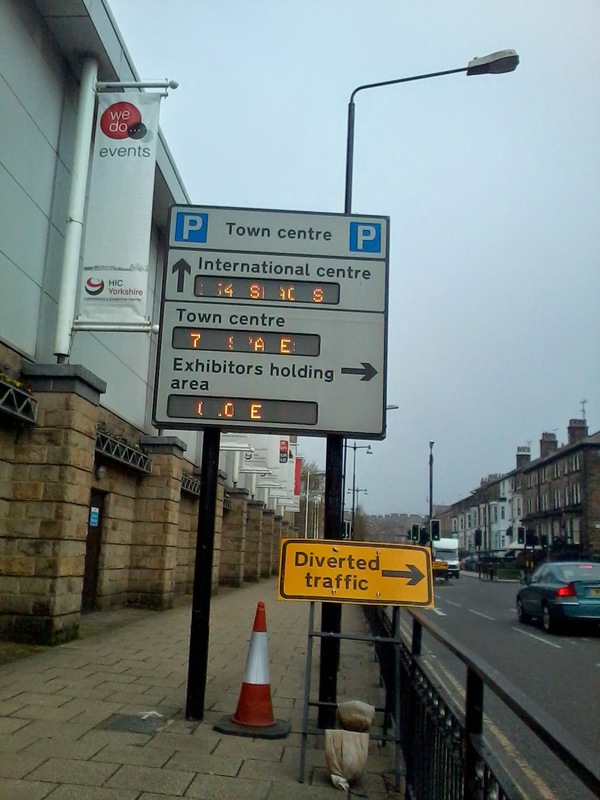 These are some photos I took along the street from the hotel to the conference venue. 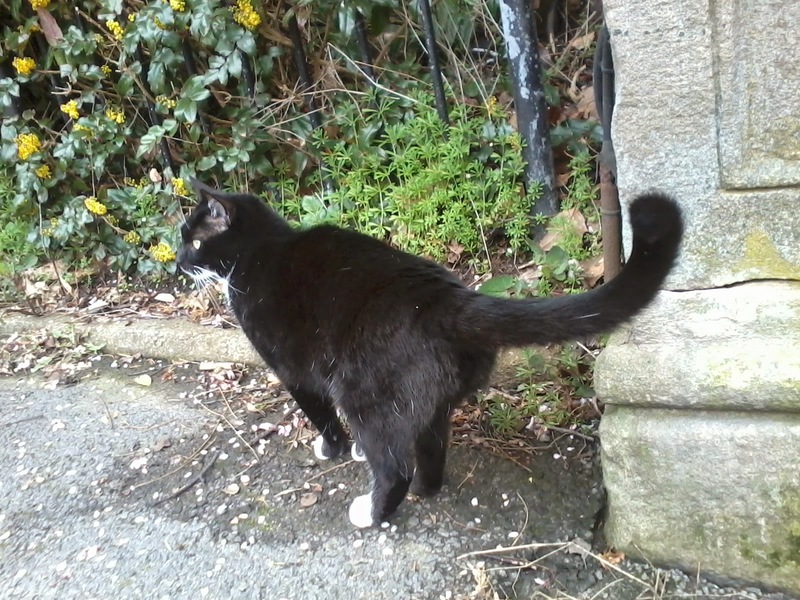 A handsome Harrogate cat I met on the street. We said hi to each other. He meowed in English. I forgot to ask for his name. Silly me. There's the sign - it's very close! 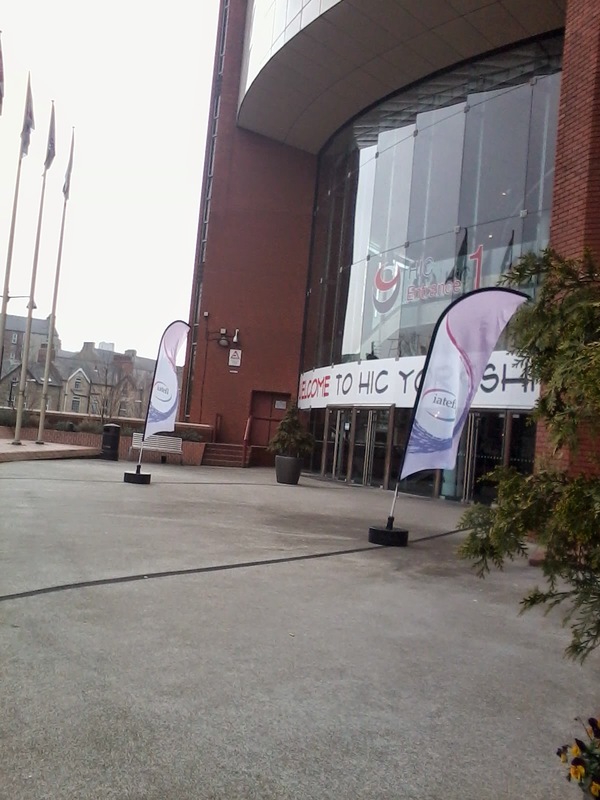 I found the Harrogate International Centre, and I could remember very vividly how I felt at that moment. It was a mixture of joy and disbelief. I kept pinching myself (I did!) to make sure that it wasn't just a beautiful dream. I sat down on the bench outside the centre for a moment (while composing some sort of a soundtrack in my head to make the moment dramatic- you know, like in the movie), but it was too cold and my stomach was growling (it made the music in my head stopped). I just realised that I hadn't eaten anything since morning. I found a little Italian restaurant where I decided to have my lunch. I was too starved I didn't remember to take any photos. I ordered pasta and orange juice. 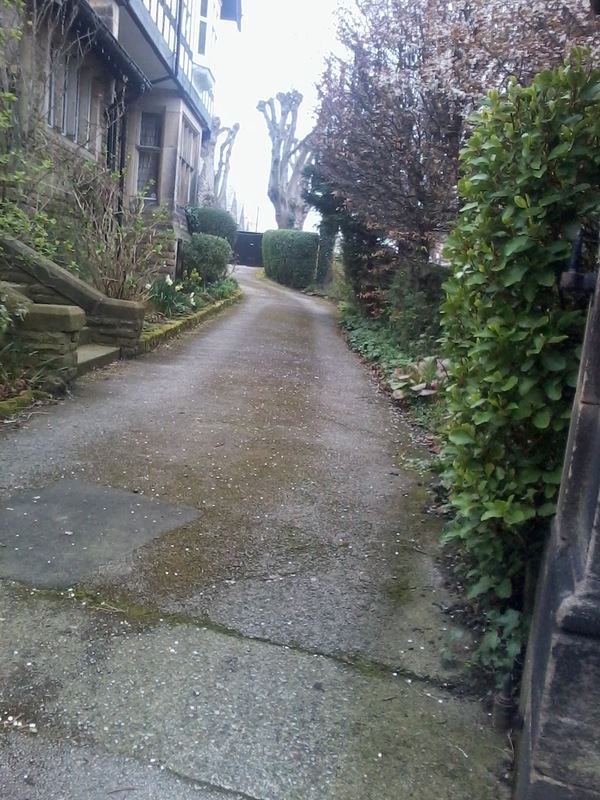 After having my stomach filled, I decided to continue my walk around Harrogate. I tried - very, very hard - to take some selfies. But I ended up taking a quarter of my forehead, or one of my eyes, or just my nose. Damn. How do people do that? I know a friend who can make it seem so effortless, every time. I did manage to take one shot where it had my full face and the view that I wanted at the background. I thought it was perfect and I wanted to post it on Facebook immediately, but then I changed my mind. The view in the snapshot was nice, but my facial expression looked like I was suffering from constipation. Deleted - for the tenth time. I know now that taking selfies is actually an art. And a little bit of science. And math. I have a newfound respect and awe for all the selfie-extraordinaires out there. Those people are geniuses. I walked back to my hotel room at around 6 p.m. If I were to ask my Year 6 pupils to end this post for me, they would definitely wrap it up with this sentence: She was tired but happy (typical ending to a UPSR 'narrative essay,' heheh). 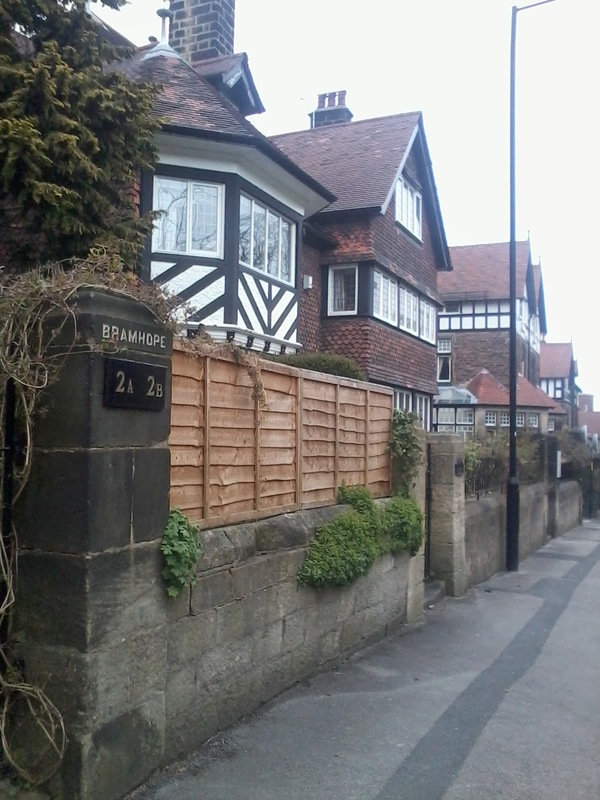 It was a great day of walking alone around a strange, beautiful city. I had tremendous fun. 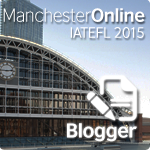 Now I had to get some rest and prepare for the next day, when my IATEFL experience would begin. 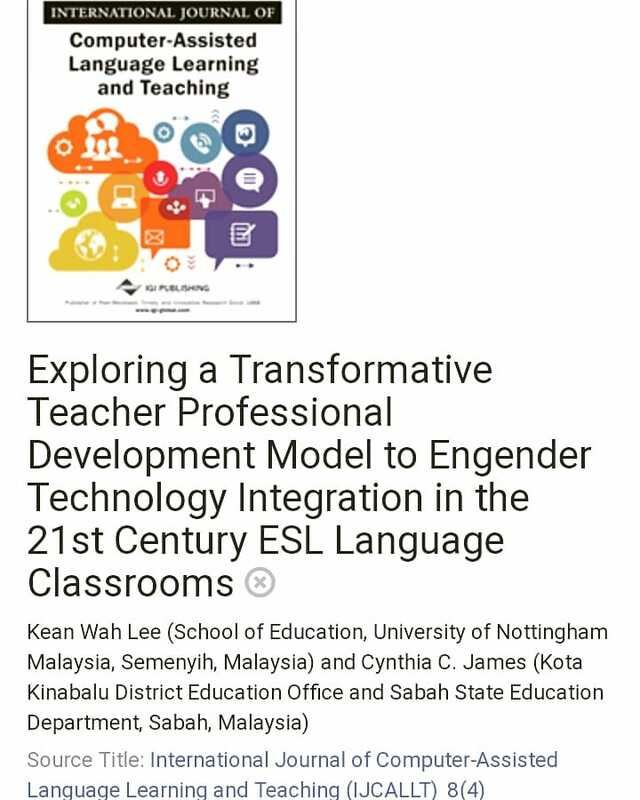 I would be doing a poster presentation at the IATEFL Research SIG pre-conference event - all about it in the next post. I was tired, but happy. Interesting introduction for such a wonderful town. Did you meet Harry Potter?